First-person shooters and roguelikes have finally tied the knot! 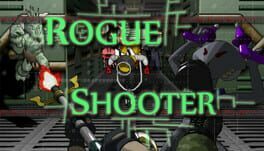 Their offspring, ROGUE SHOOTER, tasks you with navigating a space station run amok. Blast aliens and kick robots in the face as you traverse each level; collecting weapons and gaining experience along the way. How far will you go when death lurks around every corner? Will you reach the 100th level and destroy the source of the station’s corruption? Probably not, but it’s worth a try. Where is the line between life and death? How far can human science go trying to understand this? 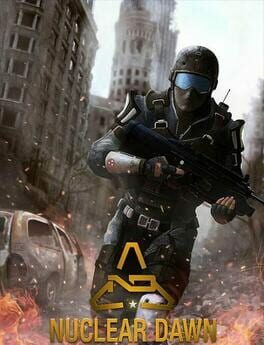 Take part in the great battle to rescue humanity and find out what's happening! The human race is in danger again. This time scientists could not cope the imminent threat and became monsters themselves. Crowds of zombie people filled the secret research base. The dreadful contagion is about to spread earth wide. 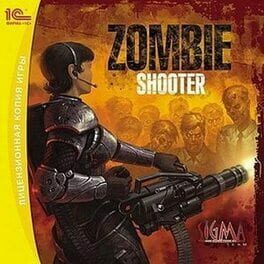 Use the last chance to save the humanity from total annihilation! 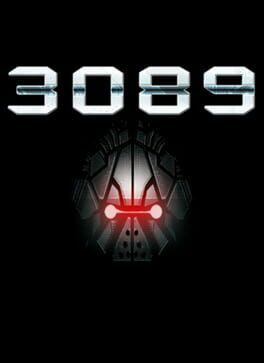 3089 is a futuristic, procedurally generated, open-world action role-playing game. All terrain, enemies, weapons, items, quests & more are uniquely generated. 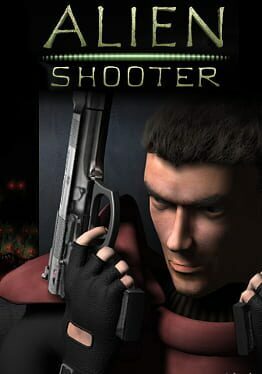 Alien Shooter is an top-down shooter video game from Sigma Team created in 2003. It is the first title in the Alien Shooter series to be followed by Alien Shooter: Vengeance. Alien Shooter has two expansions, Fight for Life and The Experiment. 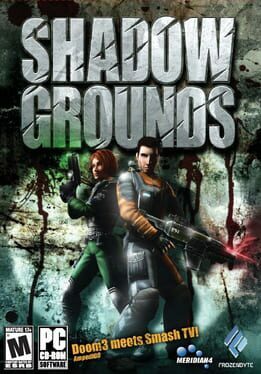 They each contain five new levels, including the conclusion to the alien shooter story. 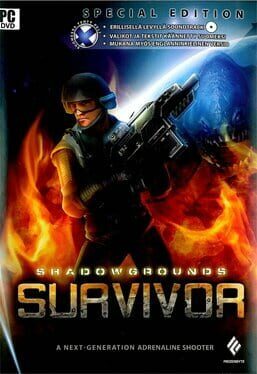 The innovative close combat mechanics are also a deviation from traditional action in the first-person genre that will feel fresh for new and veteran players alike. Zeno Clash is set in the punk fantasy world of Zenozoik, a land of exotic places and bizarre creatures. Players take on the role of Ghat, a man banished by his own brothers and forced to begin a desperate journey for survival through the forbidden desert and to the end of the world. 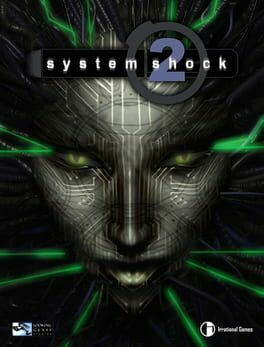 System Shock 2 is a first-person shooter action role-playing survival horror video game for Microsoft Windows, Apple OS X and Linux. 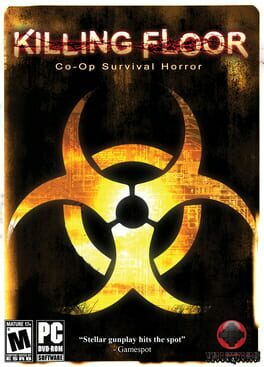 The title was designed by Ken Levine and co-developed by Irrational Games and Looking Glass Studios. 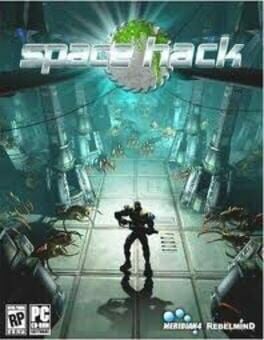 Originally intended to be a standalone title, its story was changed during production into a sequel to the 1994 PC game System Shock; the alterations were made when Electronic Arts—who owned the System Shock franchise rights—signed on as publisher. System Shock 2 was released on August 11, 1999, in North America. 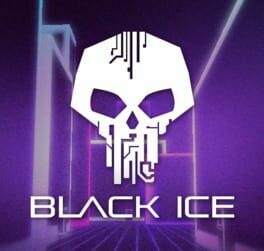 Sneak & battle your way through a procedurally generated mothership in this stealth action RPG! Supports user content & the Oculus Rift! 4089 takes many of the things you loved from 3079 & 3089, like character customization via stat points, grappling hooks, special powers, building options, futuristic settings, random enemies, weapons, and environments. 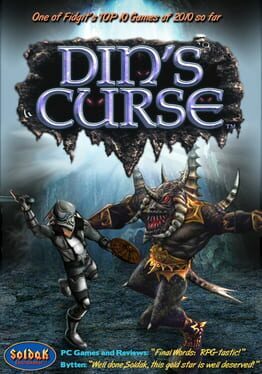 Then, it presents itself in a much more focused game that gets you into the action easier and faster. 4089 takes more influence from the rogue like genre & has more emphasis on stealthy elements than ever before. You'll be able to battle & sneak through a procedurally designed ship. Hack cameras & locked doors. Build walls for cover. Break down secret walls to discover new paths. Choose whether you are playing for the full adventure, or just a quick challenge. Edit or create your own rooms, enemies, weapons, textures, models & sounds, then share them with the world! 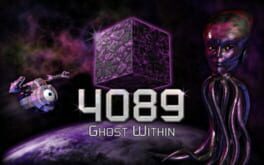 4089: Ghost Within has 3 game modes, "Normal" mode (skill points are lost at death), "Limited Lives" mode (no skill points are lost, but you only have 4 lives) & "Permadeath" mode (you only have 1 life).